302-994-8492 - NEWARK 302-645-7672 - LEWES, DE. Meet Our Staff – You are not just a patient, You are our guest. Survey – How did we do? We place a strong emphasis on cosmetic enhancement results that accentuate the natural beauty of a person's appearance. He believes that listening to his patients' needs and maintaining an open communication are essential to helping them realize their cosmetic surgery goals. 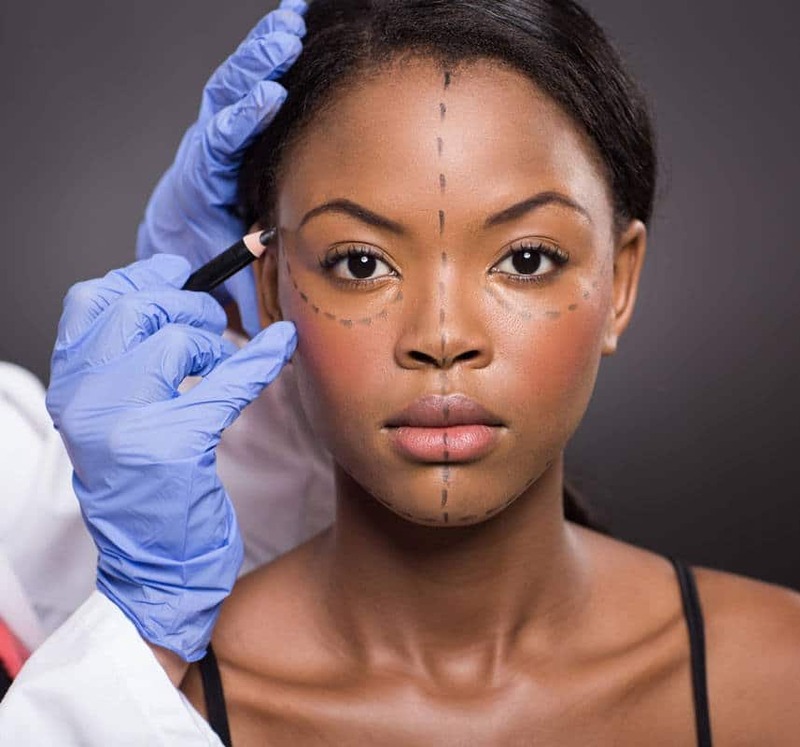 At The Centre for Cosmetic Surgery & Medicine, every patient receives tailored, individualized, and compassionate care. Applying is fast, easy and secure. Our office is able to assist you with a financing program for elective medical procedures. Patients may be pre-approved for financing with a low-interest monthly payment plan for your cosmetic surgical or non-surgical procedure. Taryn does an excellent job and I feel very comfortable talking to her. She knows her "stuff" and helps me figure out what I need to do in-between the appointments. The reception and office staff are also very welcoming. Have not experienced any problems. I want to add that the staff that I interact with on a regular basis Christopher, Kim, and Taryn are wonderful to work with. I am extremely pleased with the esthetics of the office and the quietness. A nice change from the "other place' where some of the team had worked earlier this year. Friendliness of staff and excellent physician bedside manner. Dana has done an amazing job with my IPL treatments. I have been going for over a year and my skin has never looked bettter. I get so many compliments on my glowing skin and overall I feel so much more confident in my appearance. My brown spots and broken capillaries have almost completely disappeared and at close to forty years old I am confident leaving the house without makeup. The staff is incredible and I would recommend Dana and IPL to all of my friends! Knowing I was in good hands with Dr. Malek and his wonderful, caring staff. It's hard to find one favorite part of my treatment as I enjoy the total experience. it is not only relaxing but I come away feeling totally rejuvenated. Dr. Malek is funny and dedicated. He makes sure that you are comfortable and takes pride in his work. The staff is very supportive and very knowledgeable. I like the fact that the staff makes a point to remember who you are. I do love, love, love, the actual removal of the facial hair so let's make that my favorite part. Talking and feeling comfortable with the staff. Listening to Dr. Malek explain procedures and his techniques, learned through years of experience, made me feel confident in having chosen him as my surgeon. We want to discuss how we can help. Many of our patients fly in from all over the world. Fly-in alone, with family or a friend. Schedule a video consultation or fly in for your consultation. Our staff will ensure a comfortable experience with compassionate care at our Newark, DE location. Copyright © 2007 - The Centre for Cosmetic Surgery. All Rights Reserved.